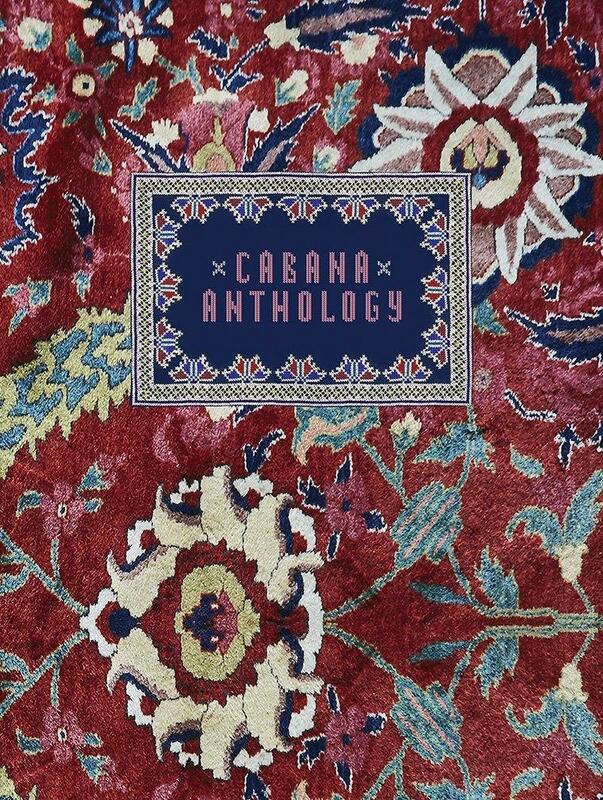 Cabana Anthology, drawn from the sought-after, sumptuous biannual Cabana magazine, celebrates the most luxurious personal statements in interior design, lifestyle, architecture, and all related luxuries. Founded in 2014 by Martina Mondadori Sartogo, Cabana Anthology features the very best photography, interviews, profiles, and features from the publications first five formative years and offers an extraordinary mix of topics, interiors, objects, and visual essays from contributors ranging from Justine Picardie, Patrick Kinmonth, and Christian Louboutin to Lauren Santo Domingo and Gianluca Longo, photographed by the likes of Miguel Flores-Vianna and Tim Beddow. 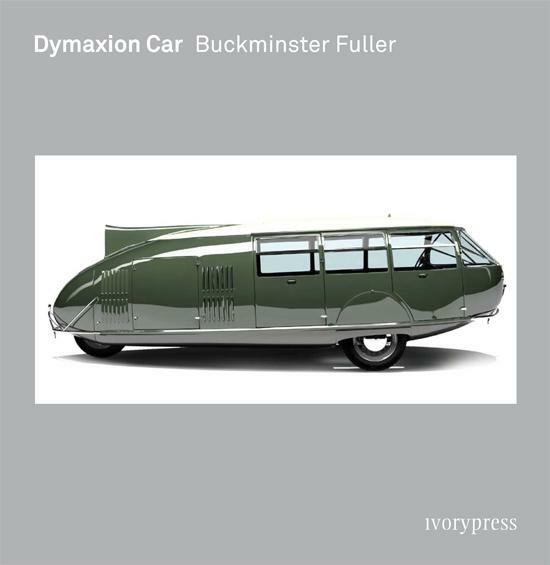 With astonishing production values not seen since the legendary Flair magazine of the 1950s, this new bookwhich will be a true collectors itemis a must-have for regular subscribers, as well as art and design aficionados who missed out the first time around.